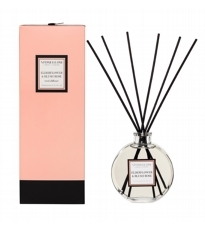 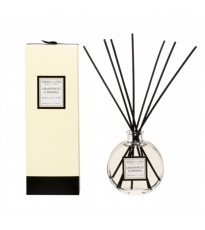 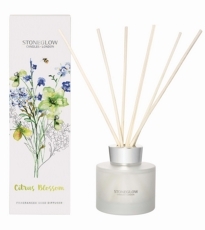 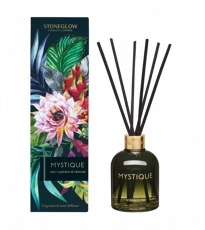 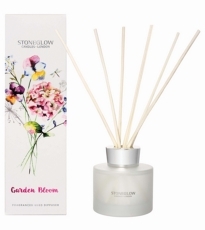 Home fragrance has become a keystone in interior style and is often overlooked as part of the design process. 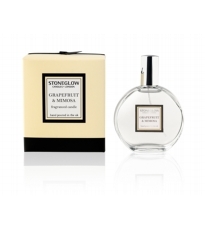 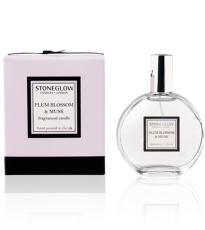 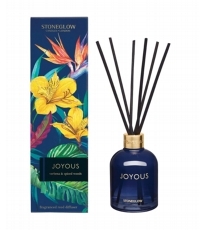 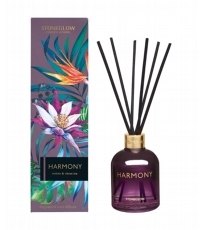 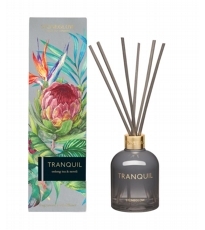 Use aromas to create ambience, why not change your scents to match your moods or seasons? 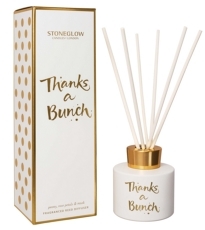 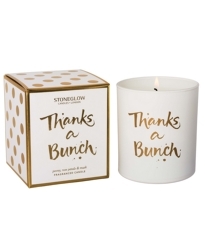 It’s always lovely to hear “...your home smells so lovely!” when guests visit. 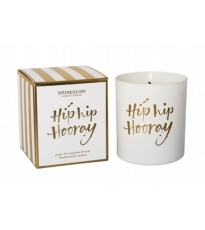 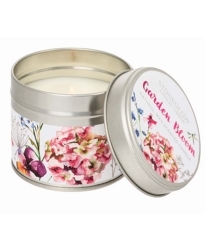 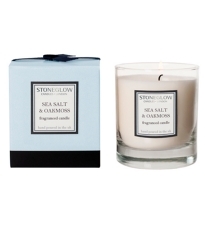 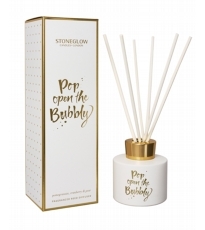 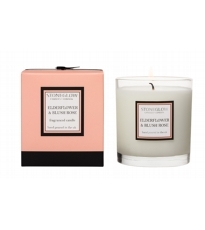 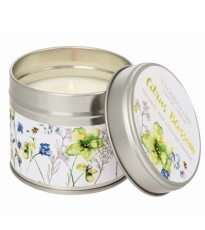 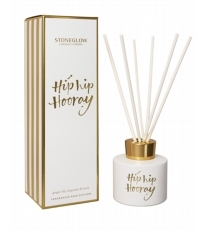 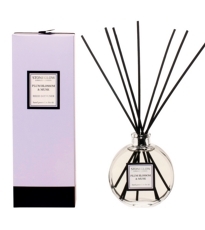 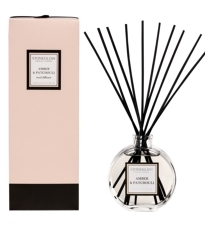 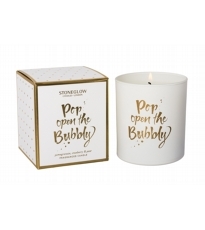 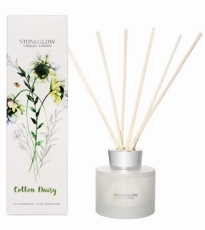 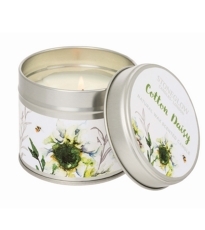 Whether its a traditional scented candle or a ‘no fuss’ diffuser both offer great value for money. 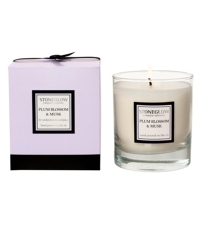 Candles typically burn 35-40 hours whilst diffusers can last up to 3 months, depending on the air flow in your home.